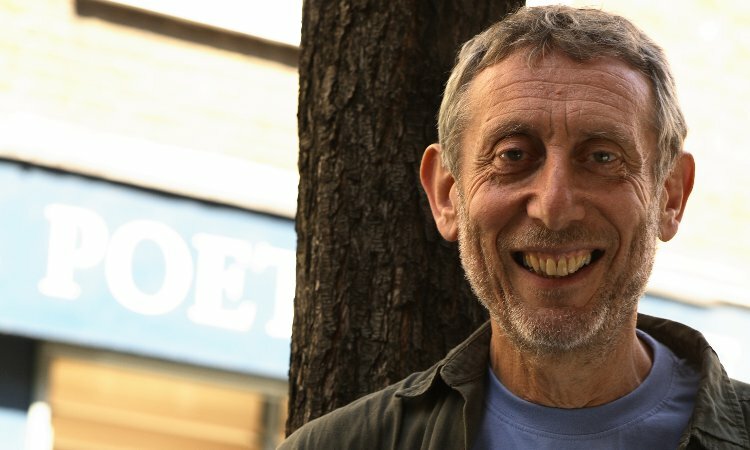 Michael Rosen – brilliant and award-winning children’s novelist, poet, writer, broadcaster and former Children’s Laureate now tackles the topical subject of homeschooling. With his monthly open letters, ‘Dear Mr Gove’ , Michael Rosen has thrown himself into many of the hot educational topics of the moment. 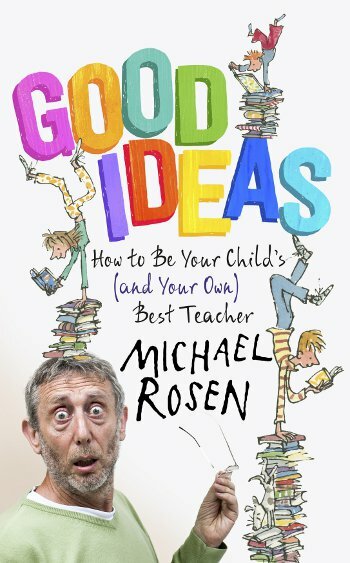 Now, in Good Ideas: How to be Your Child’s (and Your Own) Best Teacher, Michael debunks the idea of a restrictive, tick-box curriculum found in classrooms today, and reconnects learning with the outside world again. Join us for an evening with Michael, where he shares his thoughts on the exciting and varied methods of teaching children the important lessons in life. Good Ideas is packed with practical tips, stories and games, and demonstrates how learning at home can be rewarding and fun for both children and parents.